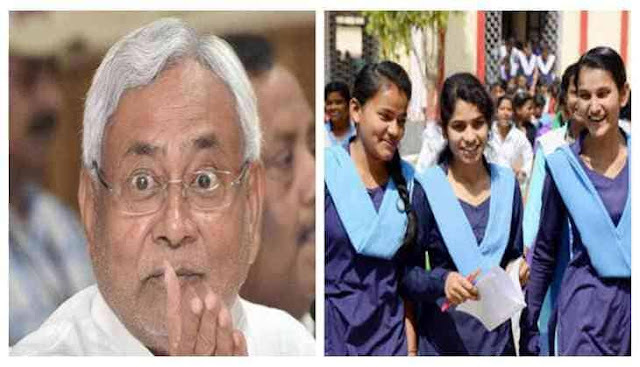 Here is the good news for Bihar students! The government of Bihar has released the notification regarding Bihar Scholarship 2019. As per the details, the government is providing Post Matric scholarship to the students who want to peruse their higher education but fails to peruse due to financial conditions. The aim of this scholarship is to provide financial help to needy students to help them in perusing their education. Only students belonging to BC-EBC/ ST/ SC are eligible to avail the benefit of this Scholarship. Those who want to get the benefit of this scheme have to submit their application form via online mode. The direct link to fill an application form is available in the below-provided table. It must be noted that candidates can only submit their form till 16 March 2019. For the easement of the students we have provided the complete eligibility conditions for Bihar Scholarship 2019 and we have also provided some simple steps which help you in filling the Application Form. In order to avail scholarship benefit candidates must have secured at least 80% marks in class 12th. Candidates who have taken admission in regular courses are only eligible to fill up the BCECE scholarship form. Applying candidate must be the resident of Bihar state. On starting Graduation program, students will be able to entertain benefit as per the notice specifications. The annual income of parents should not exceed 1 lakhs. Students of Government School/ Board/ Institute/ University will be given preference. Now select the “Bihar” state. Thereafter you will get the details of Bihar Scholarship 2019. Hit on the “Guidelines” link for the scholarship you want to apply. Now hit on the “Apply” link. Submit the form and take a print out of same for future reference.